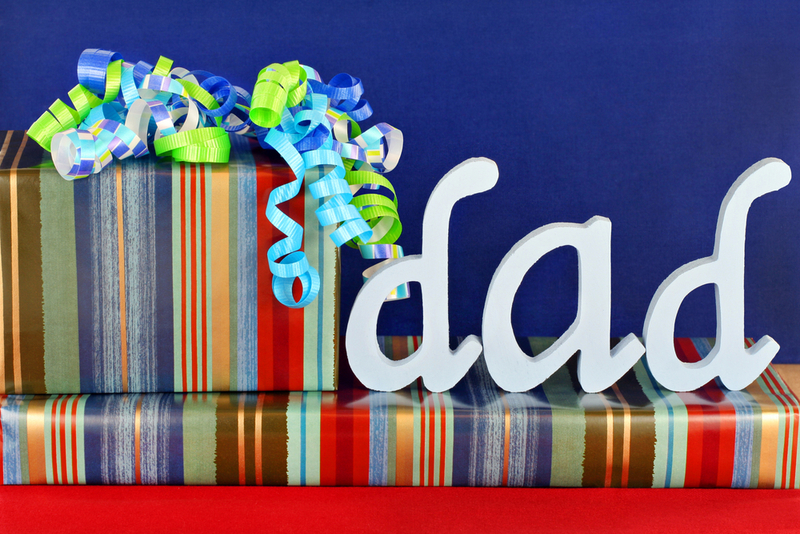 For many of us, shopping for dad can be extremely difficult. When we ask what he wants for his birthday he usually says he doesn't need anything and doesn't offer any ideas. And, everything you can think of is too cliché or he already owns. Well, if you’re struggling to come up with the perfect birthday gift for dad, go with something personal. 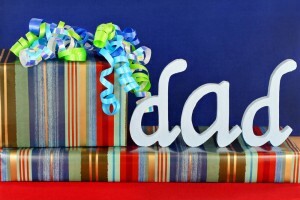 Our birthday gifts for dad are unique and memorable and allow you to give a gift that truly comes from the heart. Whether dad is a businessman or outdoorsman, consider one of these great birthday gifts for dad. Every man needs a set of nice cufflinks. 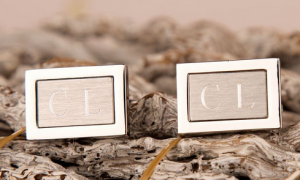 These brushed silver cufflinks look great with dress shirts and suits and can be worn for work or any special occasion, from weddings to birthday celebrations to graduation ceremonies. Best of all, you can add a personal touch by having the cufflinks engraved with your father's initials. Retails for £17.45. Is dad due for a new wallet? This luxury leather wallet is the perfect gift and is certain to become one of his most prized possessions. Its design is sophisticated yet practical, as it features a felt lining with soft leather touches and has ample room for organising all of his cards and money. 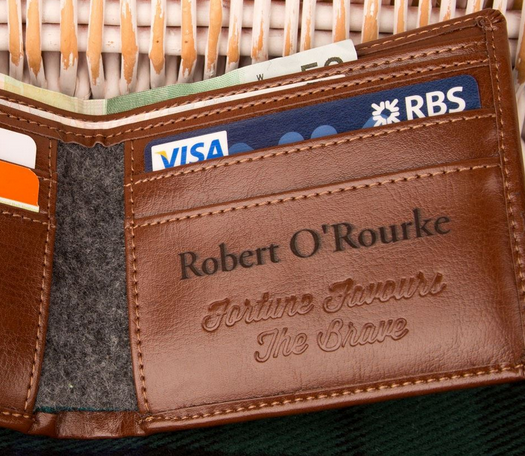 The wallet can be personalised to bear his name on the inside. Retails for £34.99. Does dad love to entertain? If so, this four-piece bar set is the ultimate gift. 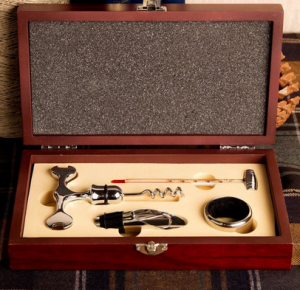 It includes all of the essentials for his home bar – corkscrew, wine pourer, anti-drip ring, and thermometer. The items are wonderfully presented in a brown wooden gift box, which would look great displayed in glass cabinet or side tablet. Retails for £14.99. 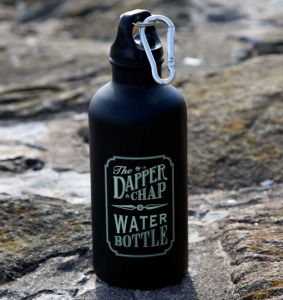 The Dapper Chap Water Bottle is ideal for active dads or dads who need to be encouraged to drink more water. This classic aluminum water bottle holds 400ML of water and is perfect for work, hiking trips or working out at the gym. Its leak-proof screw top prevents water from spilling, while the carabiner clip makes it easy to attach to a rucksack or belt loop. Retails for £8.99. For more great birthday gifts for dad, visit us online at ForeverBespoke.co.uk.